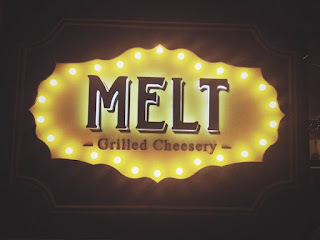 #IssaEATS: Melt @ Uptown Mall, BGC! 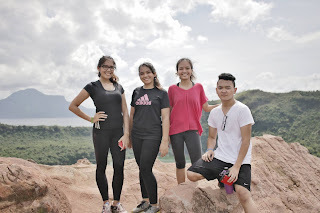 #IssaGOesPlaces: Taal Lake in Talisay, Batangas! 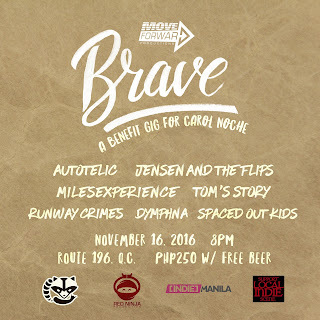 BRAVE: A Benefit Gig for Carol Noche! 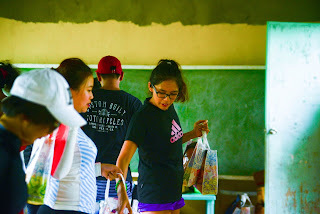 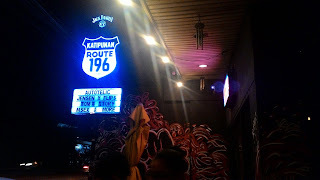 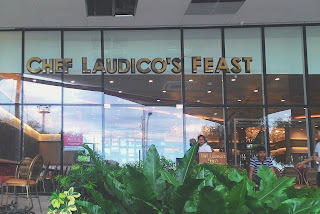 #IssaEATS: Chef Laudico's Feast @ SM Clark, Pampanga! 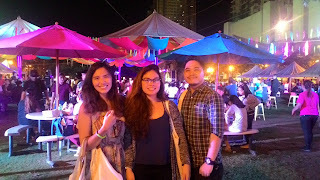 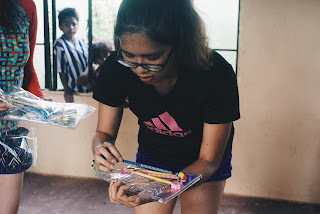 Jam for a Cause at BRAVE: A Benefit Gig for Carol Noche!